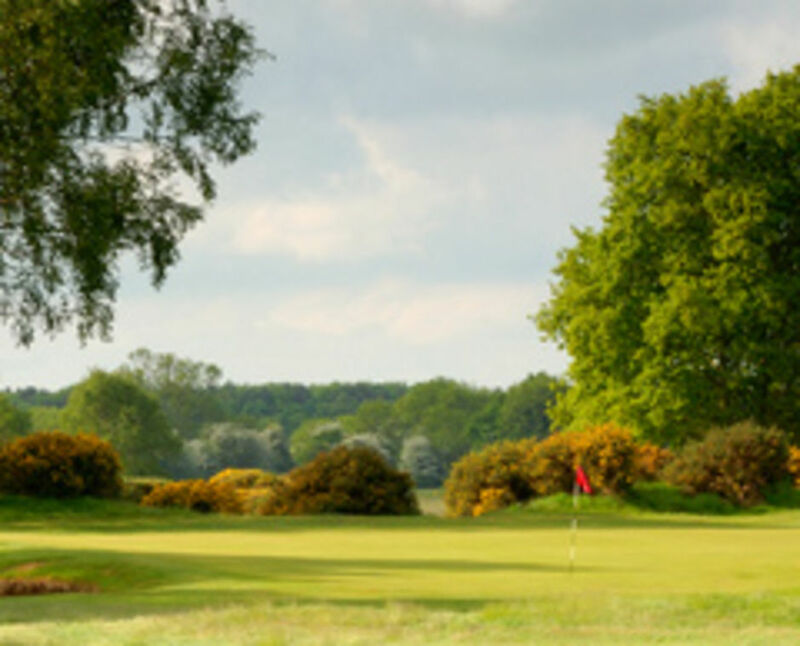 Pike Hills Golf Club was formed out of the Hob Moor club and joined the Union in 1946. This was as a result of the Hob Moor course suffering severe damage during the Second World War. It is now a nature reserve. Easingwold Golf Club joined the Union in the early 1960's and there were, at this stage, five member clubs. In 1997 Malton & Norton Golf Club brought the number to six, followed a year later by Kirkbymoorside Golf Club. As you can imagine, the administration and structure of these events has changed considerably from the days when there were only four or five member clubs to today with thirteen clubs. Now that there are thirteen clubs, the Cross Trophy events have had to be radically reengineered, such that there are now seven fixture days over the winter with two venues on each day, played as better-ball with a maximum of six pairs from each club, with little possibility of cancelled events being rearranged into the busy schedule. The Yorkshire Inter-District Union is the body to which 8 district unions are affiliated. This encompasses almost 200 golf clubs in Yorkshire. The objectives of the York Union are: to further the interests of amateur golf; To assist in maintaining a uniform system of handicapping; to arrange an Amateur Championship and other championships and golf meetings; To cooperate with R&A Rules Limited and with the England Golf in all matters relating to amateur golf. 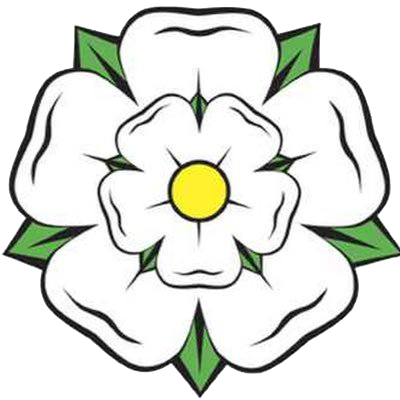 Within the Yorkshire Inter-District Union there are eight District Unions - Bradford, East Riding, Halifax- Huddersfield, Harrogate, Leeds, Sheffield, Teesside and York. Much of the information on this page was provided by Mike Thompson. Mike was non-playing IDU team Captain in 202 of the events from 1986 and attended in 38 six man team championships since its inception in 1973.